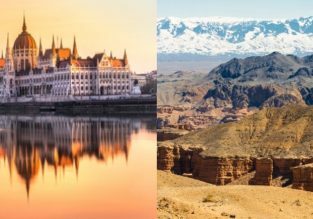 Hungary and Kazakhstan in one trip from Germany for only €92! 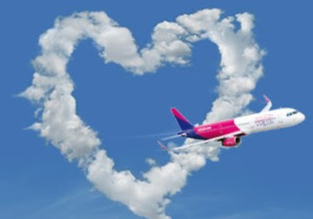 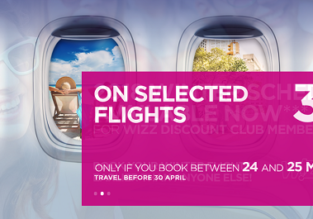 Fly from Berlin to Budapest or vice-versa for only €19! 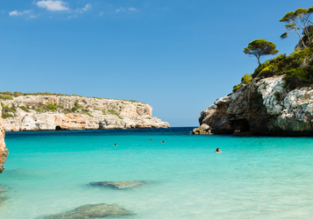 Lufthansa one-way flights from Frankfurt to several European destinations for only €35! 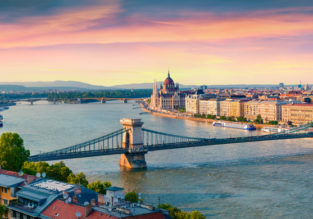 German cities to Budapest, Hungary from €19.98!